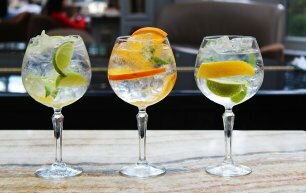 Thank you for your interest in our Daily Gin Tastings. 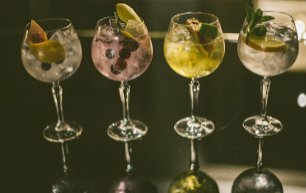 Our Gin Bar manager will be in touch with you shortly. 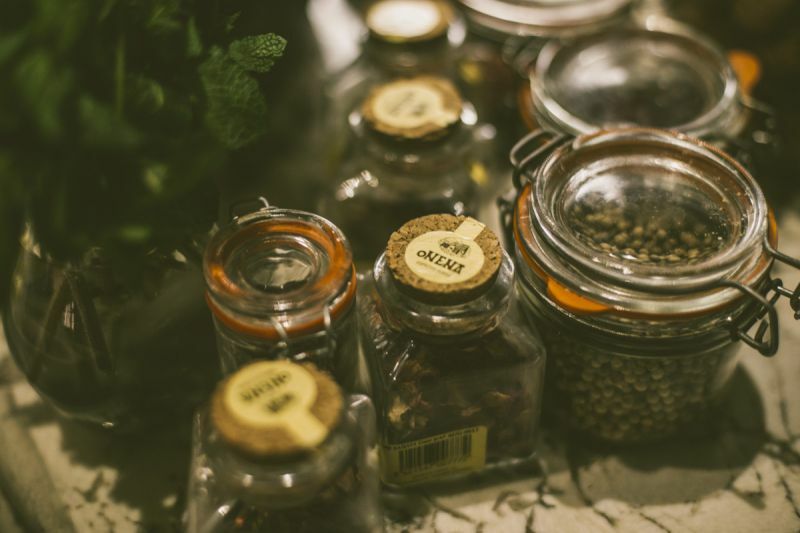 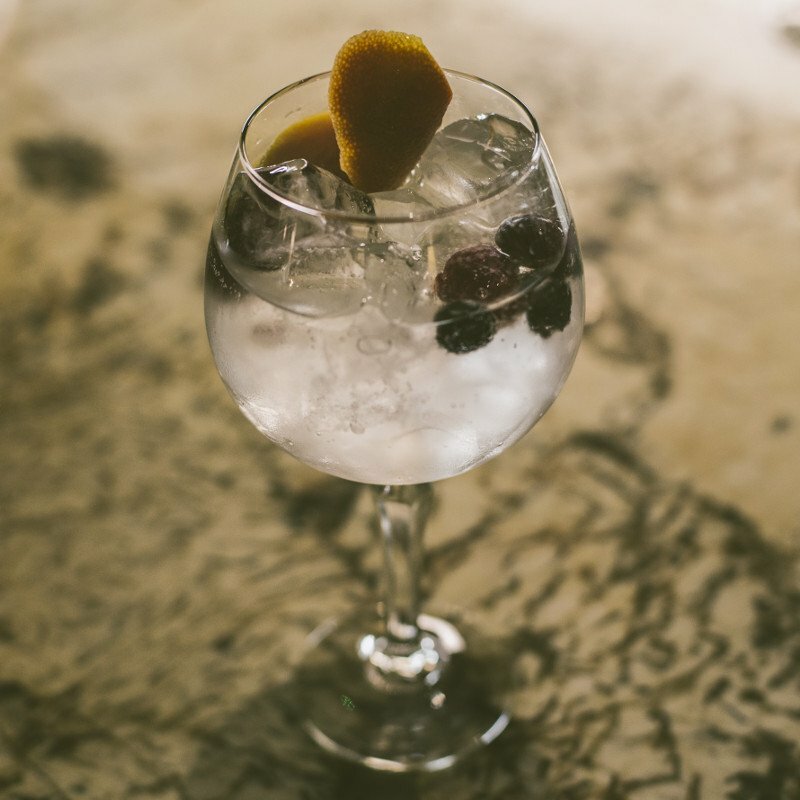 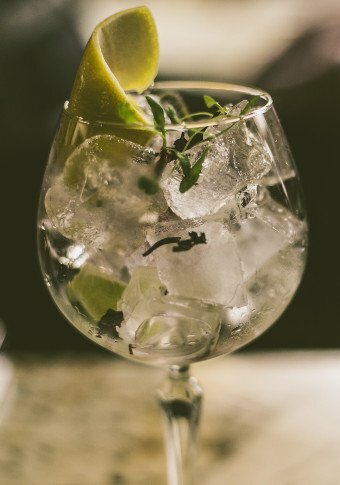 Keep abreast of gin news, gin reviews, events at the bar and snippets of gin history. 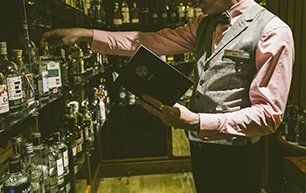 Welcome to our Gin Library, the place to drink Gin and the territory of Catalin, our encyclopedic Gin Bar Manager. 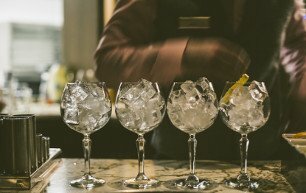 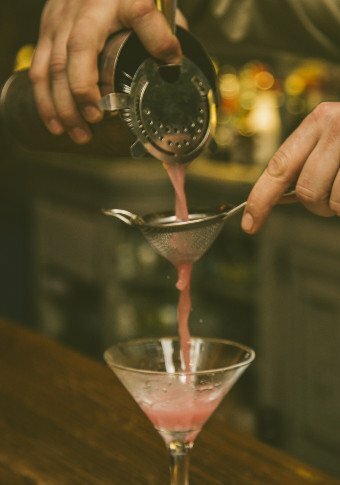 Lead by a Gin Expert, sample a selection of gin cocktails & signature serves in the stunning Conservatory.